The new ALLTRACK PRO 120 delivers an award-winning fusion of power, precision, and hiking performance in our anatomic 100mm "medium" fit. 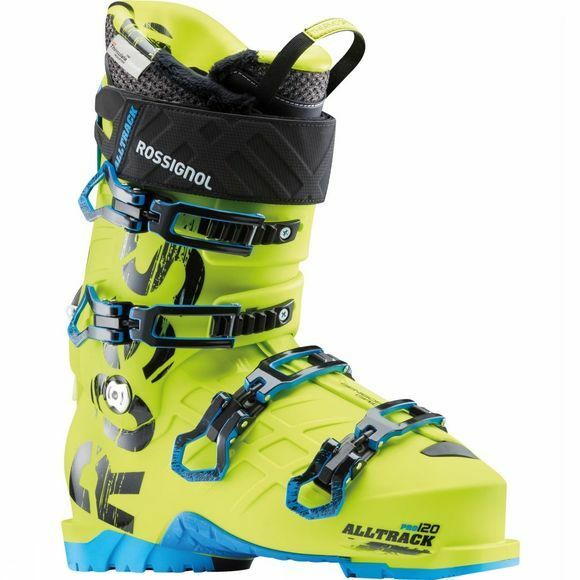 Compatible with WTR rockered soles, Alltrack offers ski-hike versatility combined with traditional alpine performance that continues to go unmatched. Sensor Grid shell technology and OptiSensor 3D Thinsulate™ Platinum liners deliver optimized foot wrapping, comfort, warmth and support.